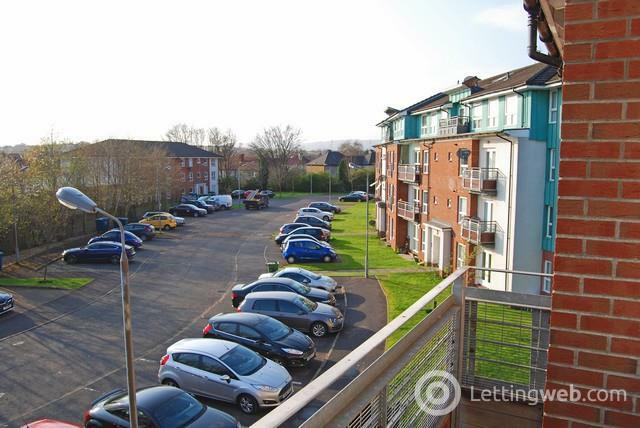 Beautifully presented modern second floor two bedroom flat in sought after residential area of Glasgow West Anniesland. 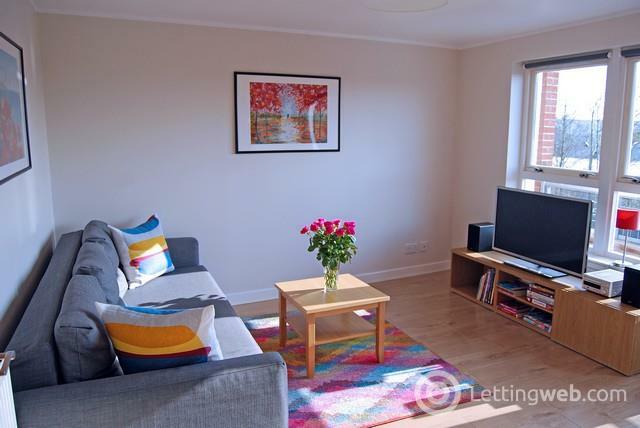 This high quality modern property is set in quiet residential area of Glasgow West and comprises living room with balcony area leading to fully fitted open plan kitchen with dining area. 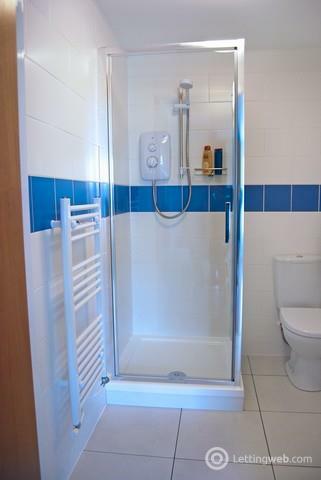 There are two double bedrooms with master having en-suite shower room and main bathroom has bath with shower. 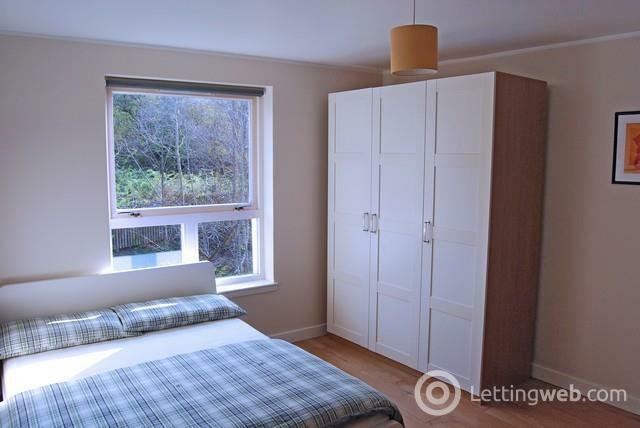 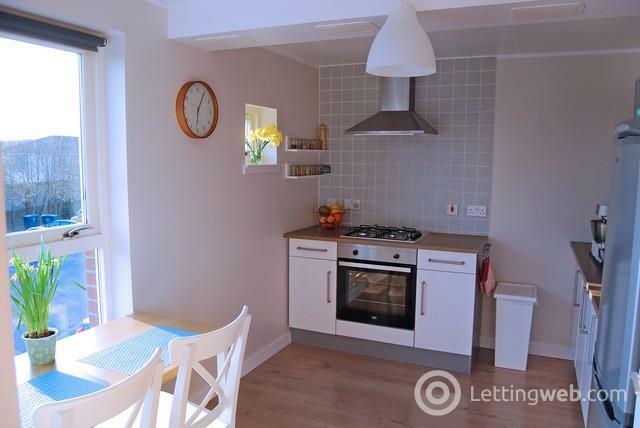 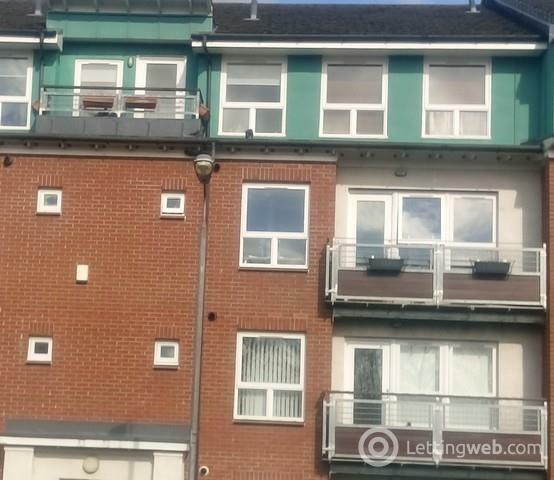 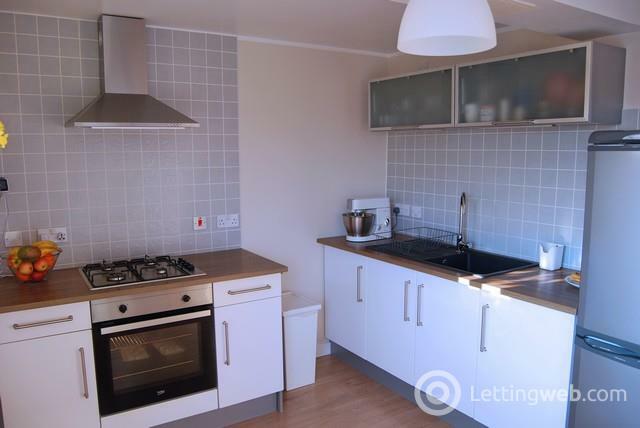 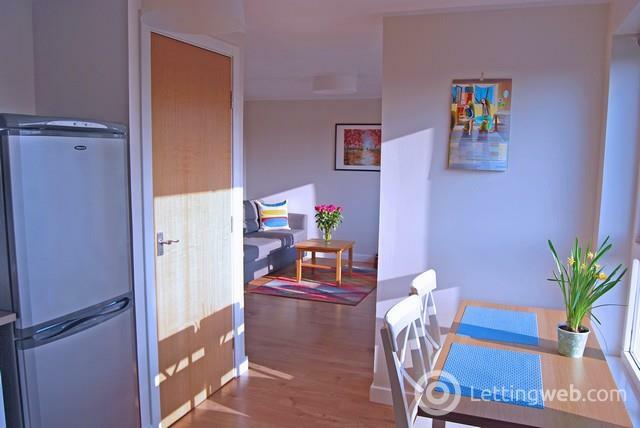 Property has gas central heating and hob and balcony area overlooks open view and designated parking is available. 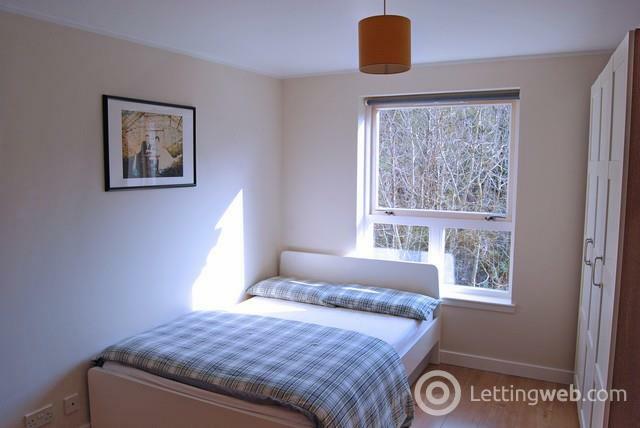 Property is within easy walk of Anniesland station and bus links to Bearsden and city Centre as well as being very close to motorway and road links to Glasgow Vet School, Beatson Institute and QEU Hospital. 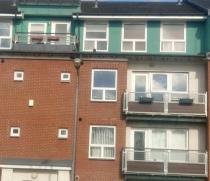 Please contact JLC Property to secure early viewing.